SEMINOLE, FL., June 5, 2017 – Fashion Seal Healthcare®, a signature brand of Superior Uniform Group, Inc. (NASDAQ: SGC), is unveiling its new patient apparel catalog at The 2017 Clean Show in Las Vegas June 5-8. The patient apparel selections were designed to enhance patient comfort and include an assortment of exciting new styles, color and patterns. 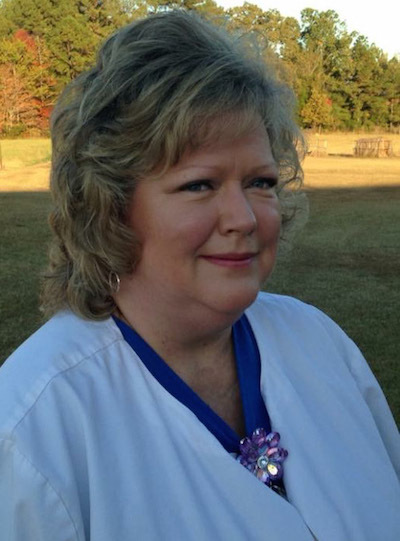 SEMINOLE, FL., March 29, 2016 – Fashion Seal Healthcare®, a signature brand of Superior Uniform Group, Inc. (NASDAQ: SGC), announced today the release of its new scrub apparel catalog. The catalog pays tribute to the dedicated men and women who are the “Heart of Healthcare,” working each day to provide positive outcomes and experiences to patients and their families. SEMINOLE, Fla. – Feb. 10, 2016 – Fashion Seal Healthcare, a signature brand of Superior Uniform Group, Inc. (NASDAQ:SGC), today announced the promotion of Dan Schwartz to Director of Operations, Fashion Seal Healthcare®. Schwartz will be responsible for directing business and product development for the company’s Laundry and Distributor markets. 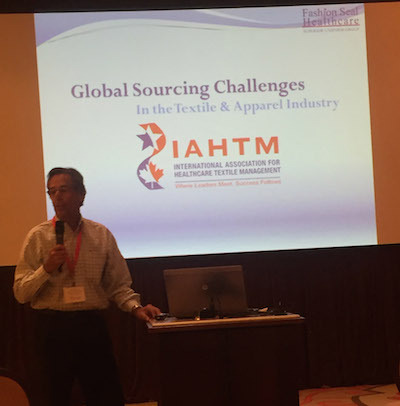 Alan Schwartz, President of Fashion Seal Healthcare®, a brand of Superior Uniform Group® (NASDAQ: SGC), was featured in a panel discussion at the 2015 International Association for Healthcare Textile Management (IAHTM) Annual Member Meeting and Education Conference. The Seminole-based manufacturer of uniforms and career apparel has just signed a contract to provide uniforms to thousands of hospitals that participate in group purchasing organizations. The new contract won’t take effect until Nov. 1, but Michael Benstock, CEO of Superior Uniform said signing it was one of the highlights of the third quarter ended Sept. 30. “I am living my purpose and passion, which is caring for others, just as my mother did”, said Ella. Fashion Seal Healthcare® began as a family business and that spirit of family carries over to the customer first relationship we have with our customers. Fashion Seal Healthcare®, a signature brand of Superior Uniform Group, Inc.® (NASDAQ:SGC), extended an invitation to Emma Olson and her family to visit their local headquarters in Seminole, Fla. after Ms. Olson won an invention contest at local school, Oakhurst Elementary. Fashion Seal Healthcare®, a brand of Superior Uniform Group, Inc.® (NASDAQ:SGC), is pleased to once again be a sponsor of St. Petersburg Free Clinic’s annual fundraising event.